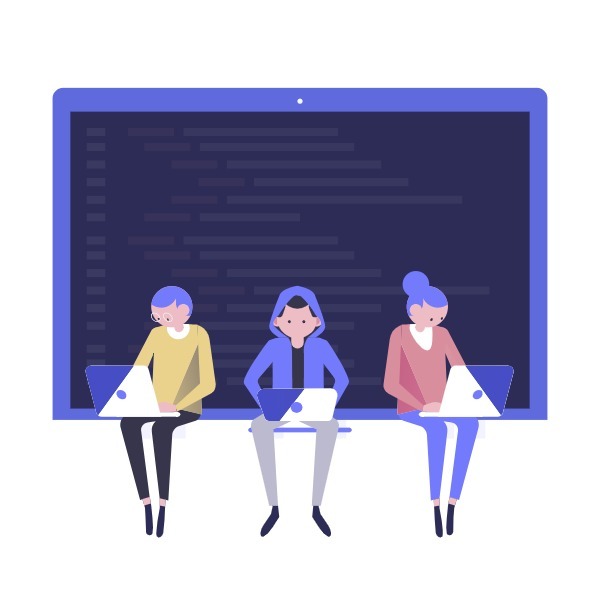 Simple steps which make peer code reviews work better for teams. Peer code reviews as a process have increasingly been adopted by engineering teams around the world. It is worth the time and effort to put together a code review strategy and consistently follow it in the team. Here's a primer on how to do that. Simple conventions which make Git work best for a team. 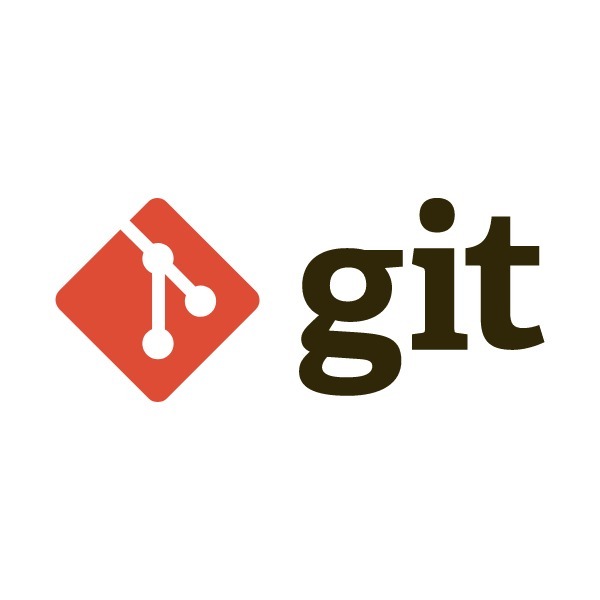 Git has become ubiquitous as the preferred version control system (VCS) used by developers. Here's a list of best practices you should follow to ensure sanity when using Git in your team. 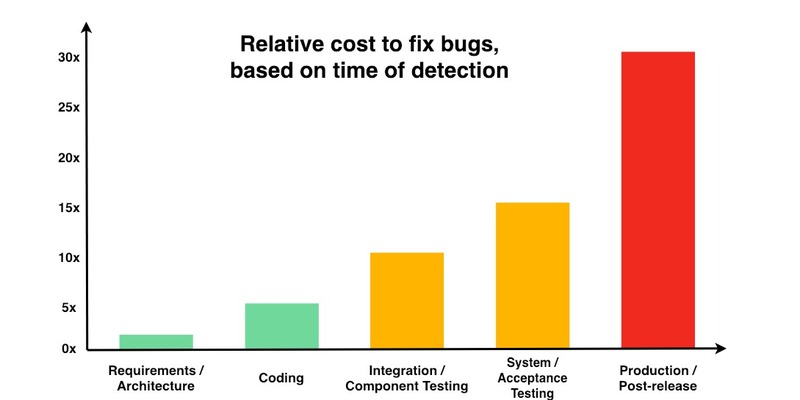 After software has been released and is in production, the cost of finding and fixing defects in incredibly higher as compared to early stages of development -- often by an order of magnitude or two. Reasons why adding CQ to your development pipeline is worth it. Implementing Continuous Quality (CQ) alongside CI and CD can help improve the impact of engineering teams. Here are 6 ways how. Comments age like fish, unlike code. Software evolves, and changes to software is inevitable. In general, any work done to change the software after it is in operation is considered to be maintenance work. Maintenance consumes over 70% of total life-cycle cost of a software project. If you think about it for a while, you would realize how critical maintenance work is to keep the software alive. Interestingly, the act of reading code is most time-consuming component of all maintenance activities performed by software developers. Understanding one of the most important tenets of software engineering. The biggest cost of technical debt is the fact that it slows your ability to deliver future features, thus handing you an opportunity cost for lost revenue. When accumulated over time, bugs would start cropping up tossing software stability and reliability. These factors also result in developer unhappiness, burnout, resulting to low productivity, thereby compounding the first two aspects.